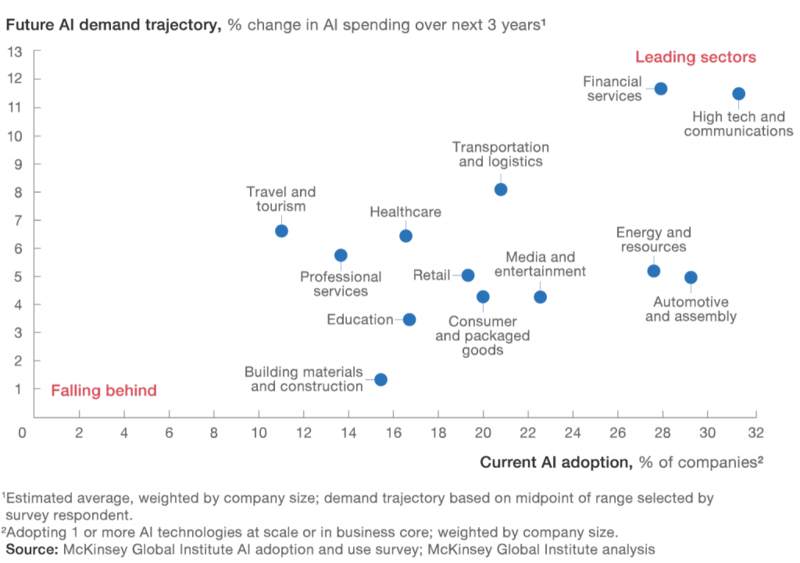 While some companies still consider investments into AI technologies as risky and only keep their finger on the pulse, others are watching their AI’s ROIs growing daily. Today, USA employs 850K people engaged in work directly or closely related to AI (McKinsey Global Institute). AI based solutions are able to process phone calls, accept and confirm bookings, reservations and orders, serve as intelligent assistants, drive cars and even manage Forex trading strategies. AI-based solutions in voice and images recognition are improving very quickly, while error rate drops every year. Recent hype, chatbots, are expected to become smarter and more efficient from 20% in 2017 to 93% in 2022 while 2018 is already predicted to be the “year of the voicebot”. The list of possible applications of the technology is virtually endless, but what is obvious – there is no better time for AI investments than today. C++ – the fastest programming language, perfect for time-sensitive projects. Quicker response time and faster execution make the language particularly popular for Search Engines. Java – similar in syntax to C and C++, the language employs object-oriented principles and can run on any platform that supports it without a need for recompilation. LISP – second oldest programming language after Fortran, is considered by some experts as the best AI programming language thanks to the freedom it offers to developers. Perfect match for machine learning and inductive logic tasks/projects and more efficient solving specific problems.